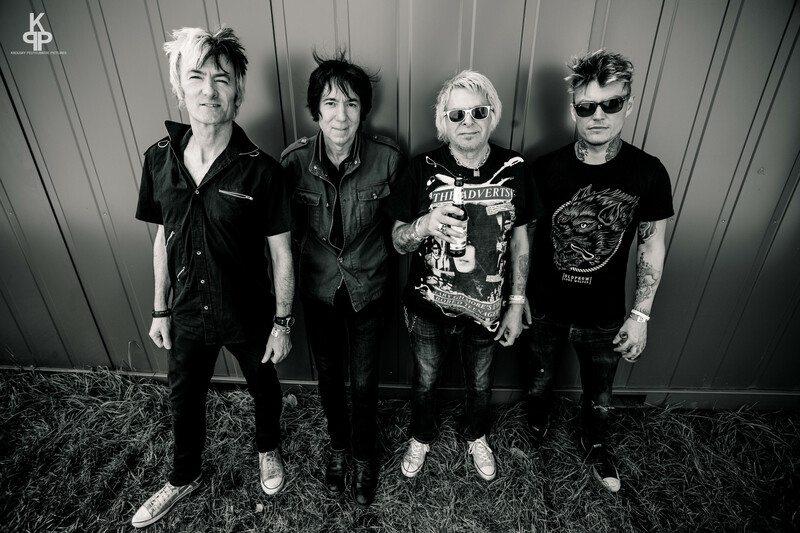 UK SUBS Europe Tour 2019 starts today! We looking forward to every single show. We see you soon! "SUPERHERO EUROPEAN TOUR" is coming to town! Take a look to the first part of the club tour! March, April and May shows are confirmed and many more are coming so, friends, spread the word, stay in touch and save the dates!!! 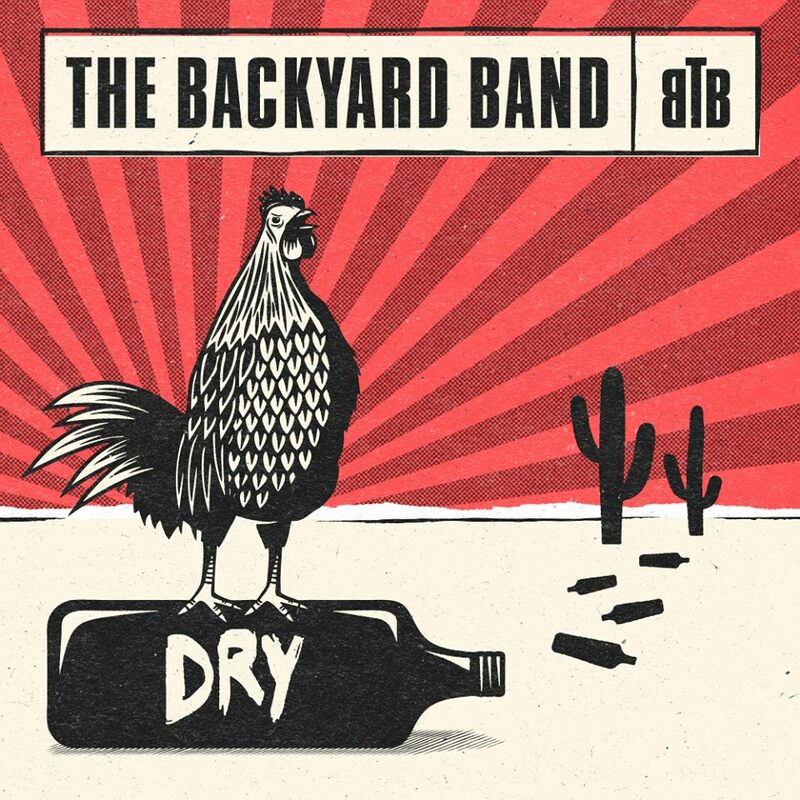 THE BACKYARD BAND BRAND NEW RECORD "DRY"! We´re excited to announce the release of The Backyard Band´s new album "DRY" (click the link and listen to the new song "Rollin Sugar") on 22. February ´19. During the last couple of weeks the boys worked hard to get everything done. And it´s absolutely awesome. These guys were raised by the true origins of Blues and Rock´N´Roll. Don´t miss their february gigs. Soon we will announce their upcoming tour. HAPPY NEW YEAR & TALCO ON TOUR! Some hot news in cold days for you. We´re super happy to announce the tour dates of The Real McKenzies and The Last Gang!!!! Have a nice holiday and see you next year!!! here is the bandnew video from The Mistakes, taken from "Upstarts and Heretics". Send us a mail if you want the guys in a down near you! 15.12.2018 DE / Metzingen / Club Thing e.V. Minipax - Lieber wütend als traurig (Livescenes), aus dem Album "LiebeHassFriedenKrieg" - erschienen bei SubZine / 30 Kilo Fieber / Uncle M Music. 01.03.2019 DE / Reutlingen / Kulturschock Zelle e.V.